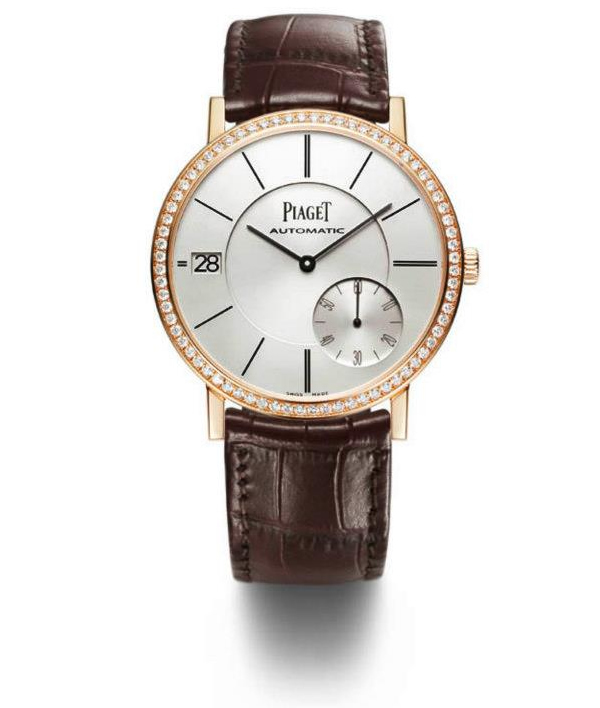 Commitment to innovation and groundbreaking launches in the field of haute horology are the hallmark of Swiss watchmaker Piaget’s legacy and tradition. 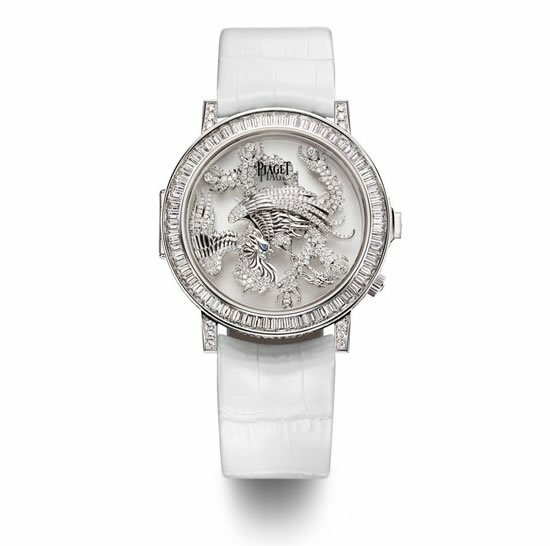 With their SIHH 2013 launch, the Altiplano collection, they once again make history by setting double records in their respective categories with the two watches from the range. 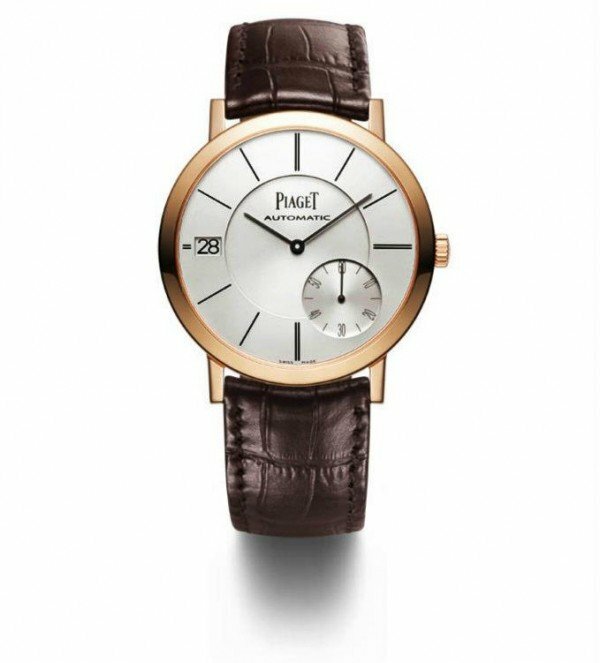 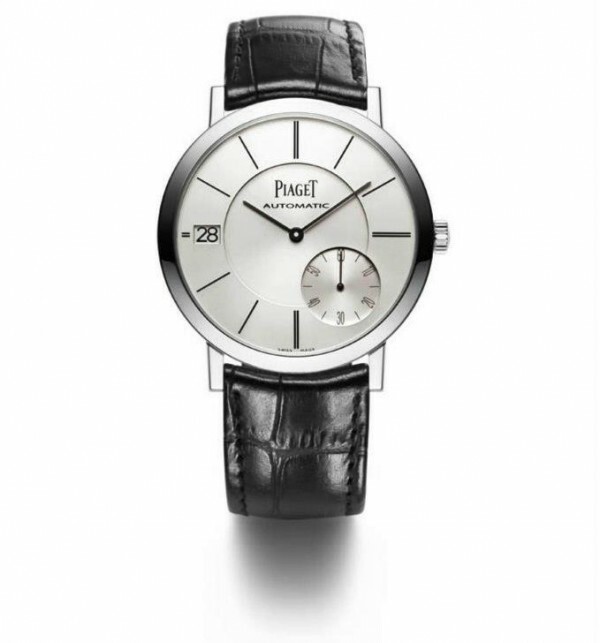 Piaget Altiplano Date is an elegant and aesthetically appealing watch that sets new standards for extreme slimness. 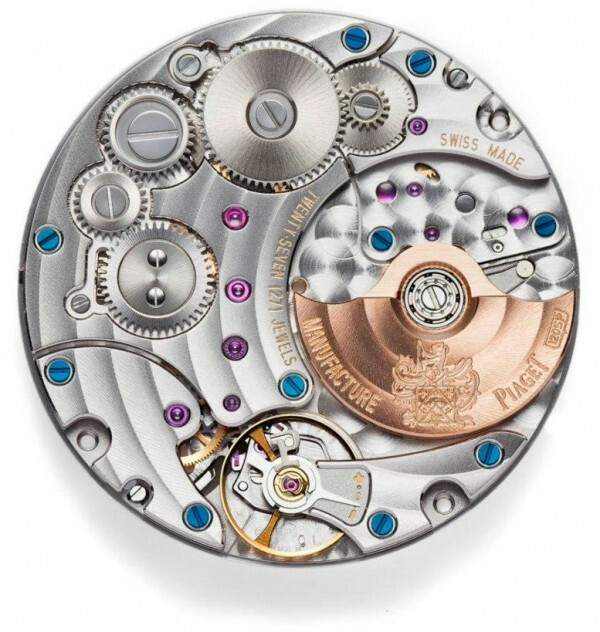 It is the first Altiplano with a date display apart from being the world’s thinnest watch in its category in terms of both the movement and the case. 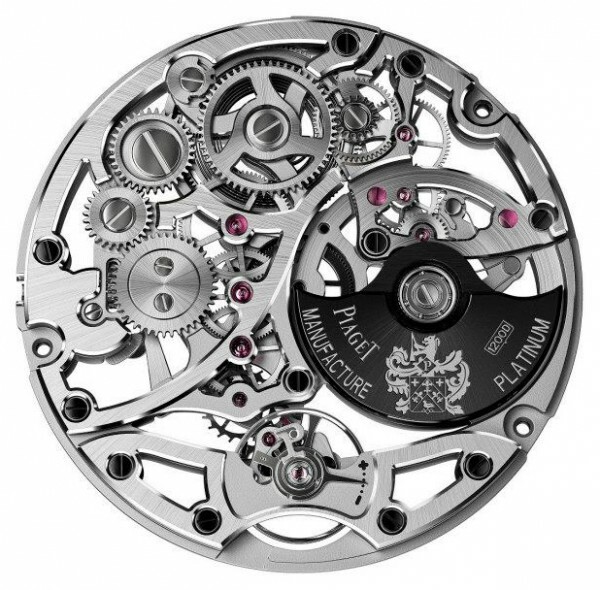 This is owing to the automatic caliber 1205P which is a mere 3 mm while the case is of only a 6.36 mm thickness. 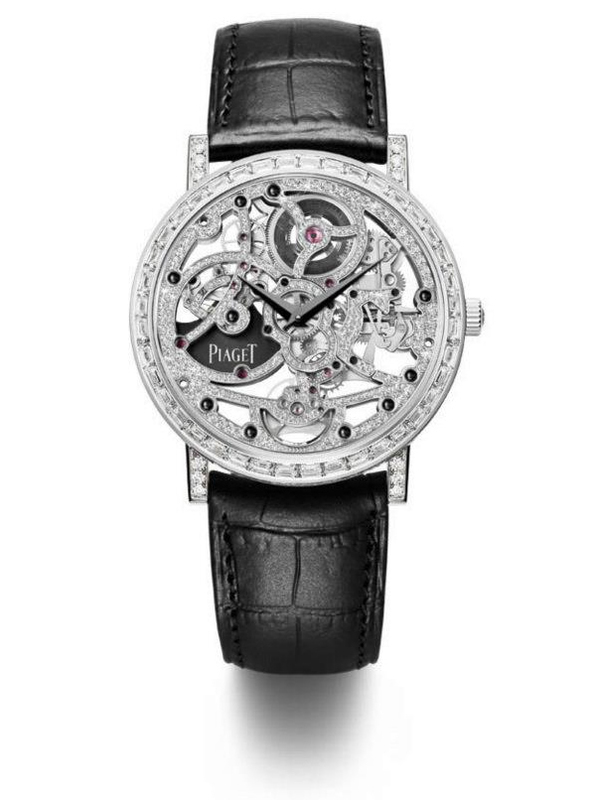 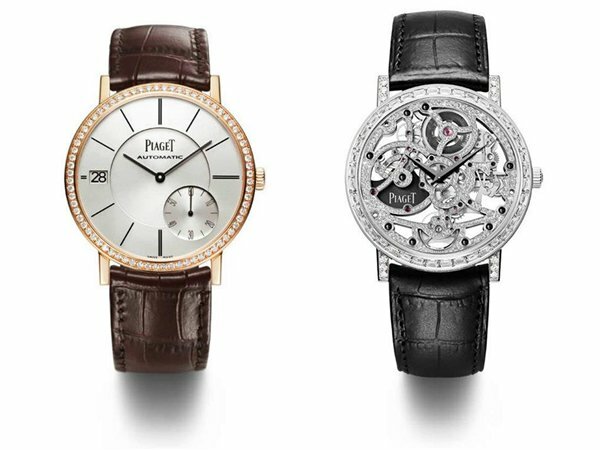 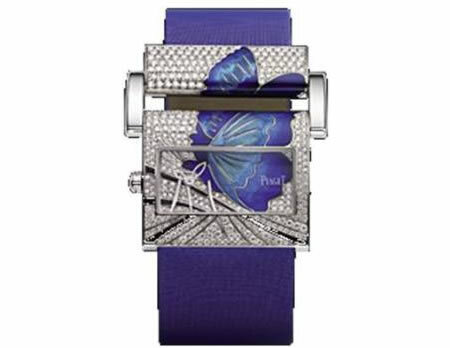 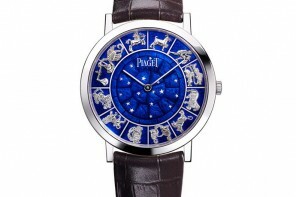 The second model in the collection is the Piaget Altiplano automatic gem-set Skeleton watch. 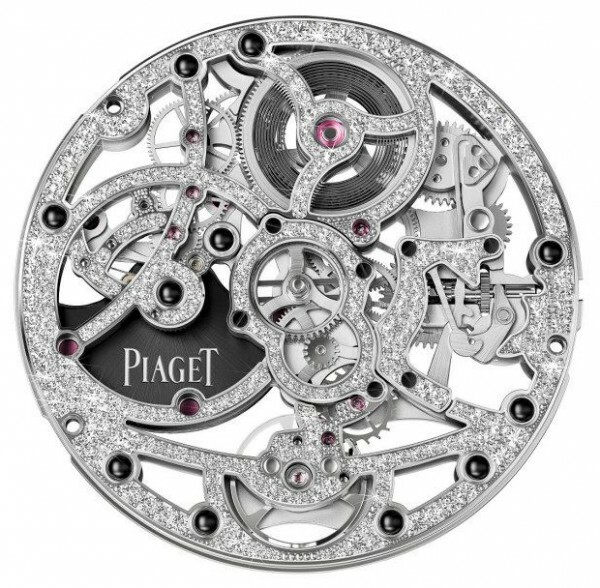 With this skeleton timepiece, Piaget not only marries haute horology and haute jewelry, but also breaks records set by itself in the past. 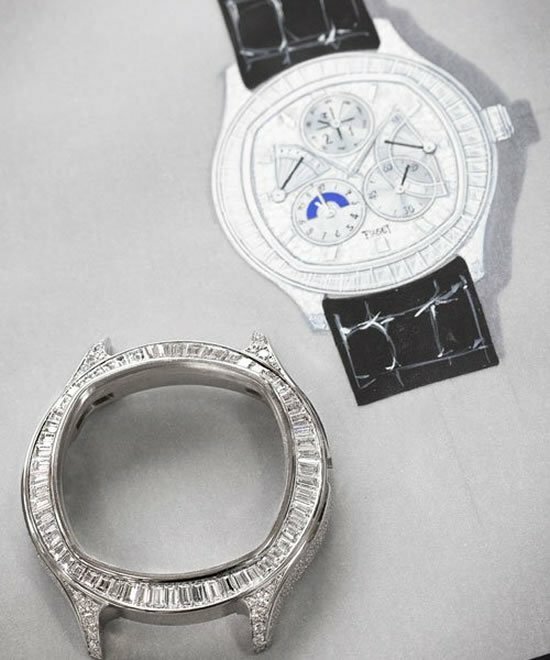 Boasting of caliber 1200D, this is the first ever automatic gem-set skeleton movement watch, adorned with 259 brilliant-cut diamonds (approx. 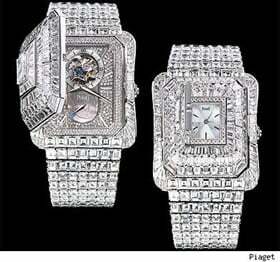 0.8ct) and 11 black sapphire cabochons (approx. 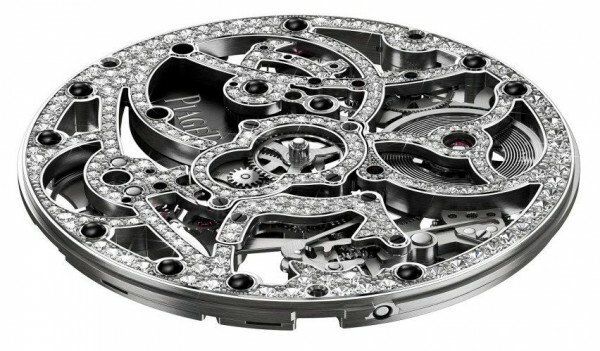 0.2 ct). 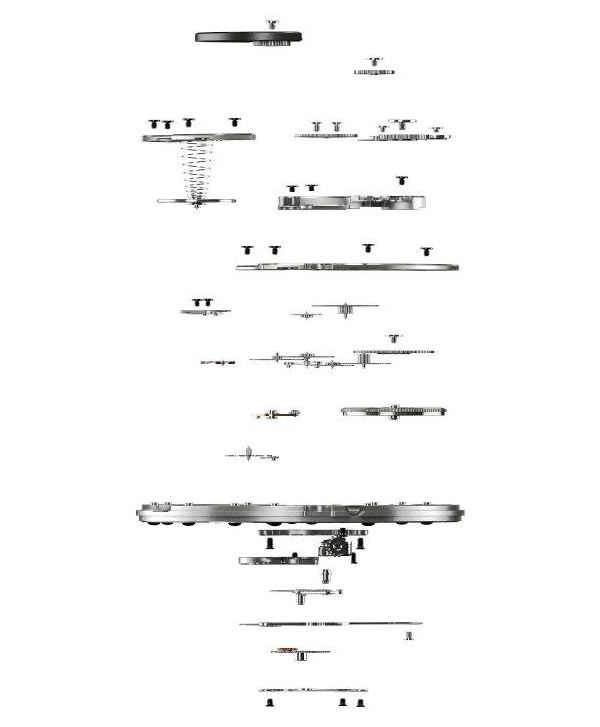 With its 3 mm movement, it is also the thinnest watch in the world in its category and required a two year long development process.